“Green tea is just a beverage.” You might think so, right? In this blog, I will share some ideas for green tea. There are multiple ways to use green tea, and I will introduce them in this blog. 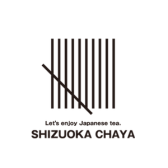 I hope you will enjoy it, and I believe it will be helpful for your green tea life! Green tea and matcha are typically used as flavoring or as non-artificial color. As a flavor, here are some of the many uses of green tea: Firstly, you can make ice cream, pudding, cakes, cookies, matcha latte, potato chips, bread, and rice. Another delicacy that can also be made using green tea is, “o-cha candy” and “cha-soba” which means green tea noodle. Candy and soba are difficult to craft the foods, but the foods which I mentioned above; pudding, cakes and so on are comparatively easy to make. Green tea and matcha provides a wonderful contrast of semi-sweet flavor to any sort of food that fits their flavor palette. As a non-artificial color, you can use green tea to make a shape of tree cookies, and cupcakes. The vibrant olive green provides neutral contrasts to other various colors such as red, brown, grey and blue. This recipe is supposed to be used bread machine which makes the dough ferment. 1. Put strong flower, butter, sugar, egg, salt, powder of green tea, milk and dry yeast, and set the machine for the first ferment. 2. Cut and divide the dough into 16 parts and make it into a ball. Put the seam of dough upside down and wrap it for 20 minutes. 3. Press the dough and make it into a ball again. Place the balled dough on the oven pan tray with baking sheet. Cover the and let the dough rise and ferment for the second time. This process should be done in 20-30 minutes within a 30°C or 86°F room. 4. When the dough doubles in size, the second ferment is finished. 5. Coat some egg wash on the surface of dough. Preheat the oven to 180-190°C (356-374°F) and bake the bread for 12-15 minutes. I made the bread by myself, and the picture is below (I forgot to take a picture of the finish product). 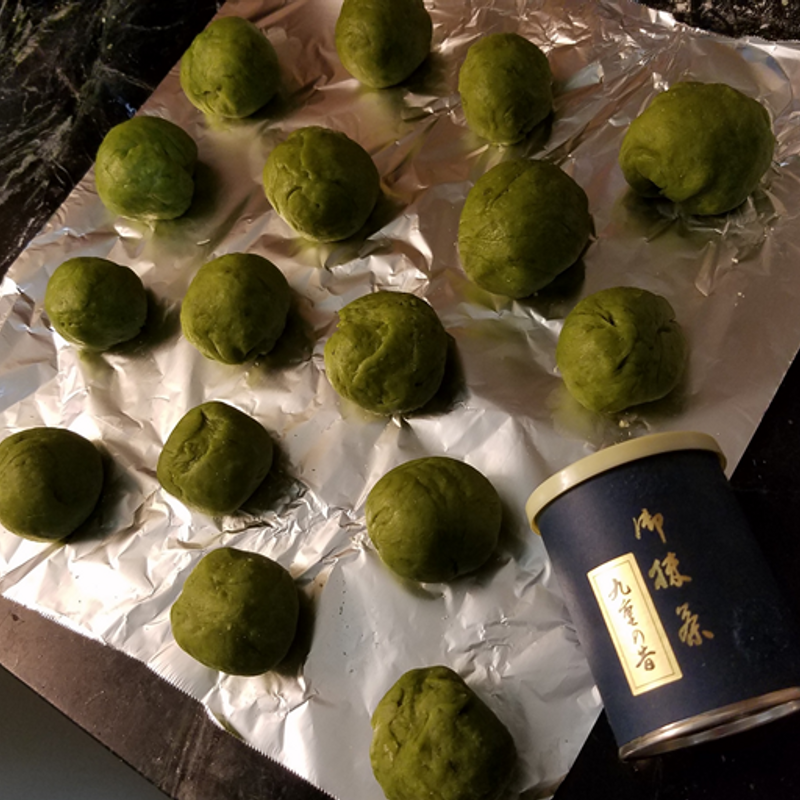 I didn’t have food processor, so I use matcha instead of the green tea powder. The ferment process was little bit complicated, but making bread was a lot of fun to make and the bread was very delicious! 1. Using a food mill or mortar and pestle, grind the Green tea reduce to powder for 1 and a half minutes. Mix the flour and Kinako and sift them with a sifter. 2. Keep the butter out at normal room temperature to make it soft. Add sugar and honey into the butter and mix them up by rubber spatula. 3. Add the strong powder, green tea and Kinako powder. Mix and gather them. 4. Extend the dough into 0.4-0.6 inch by rolling pin and set the dough aside for 15 minutes. 5. Make the cookies a mold. 6. Preheat the oven to 170°C (340°F) and place the doughs on the oven pan tray with the baking sheet. Bake them for 12-15 minutes. 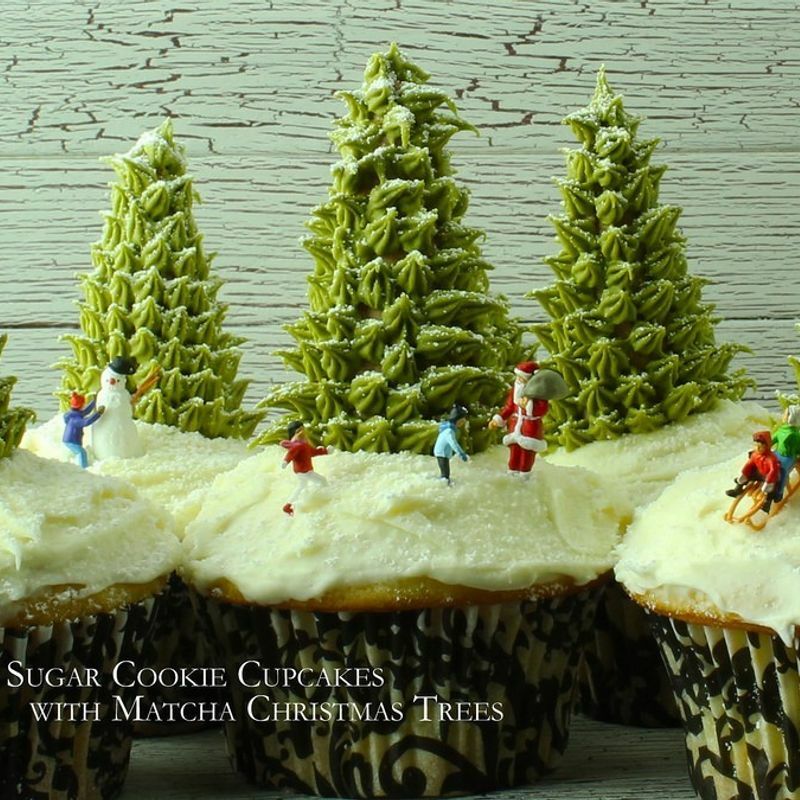 Add matcha powder to the whipped cream, and whip to the shape of tree on cupcakes! Green tea has a lot of efficacy such as deodorization and sterilization. We can use these advantages for the fridge, restroom, shoes and so on. 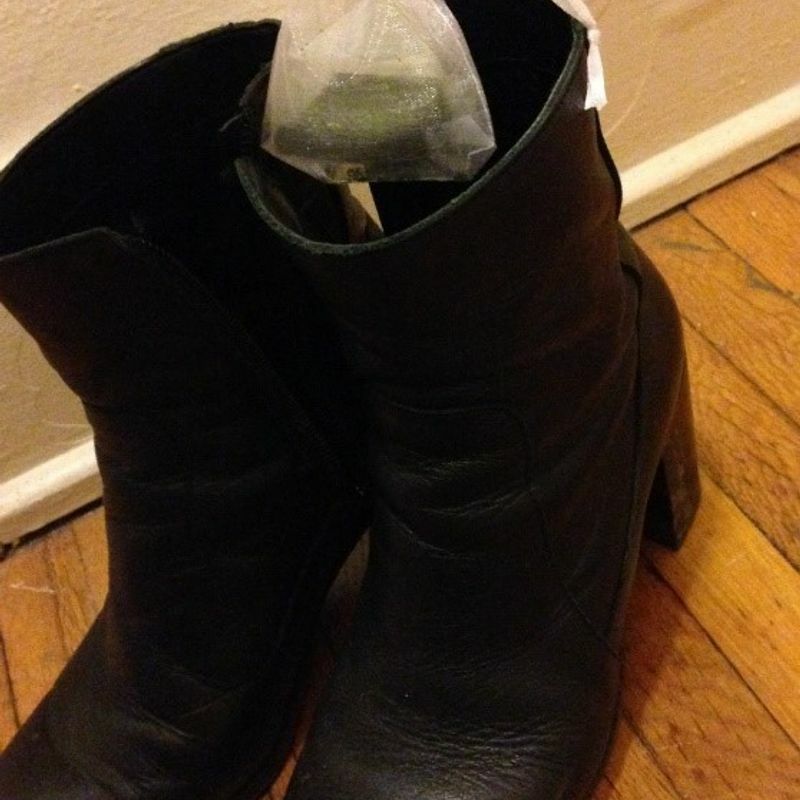 This is the example of the deodorization for shoes. 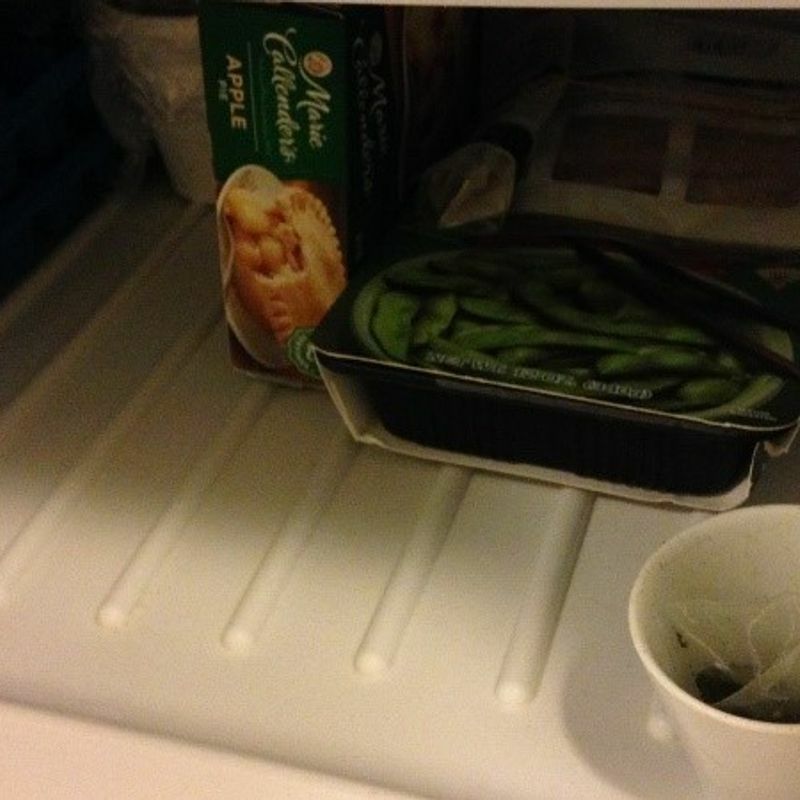 You can also use green tea for fridge, and it will deodorize and make the air in the fridge keep fresh. 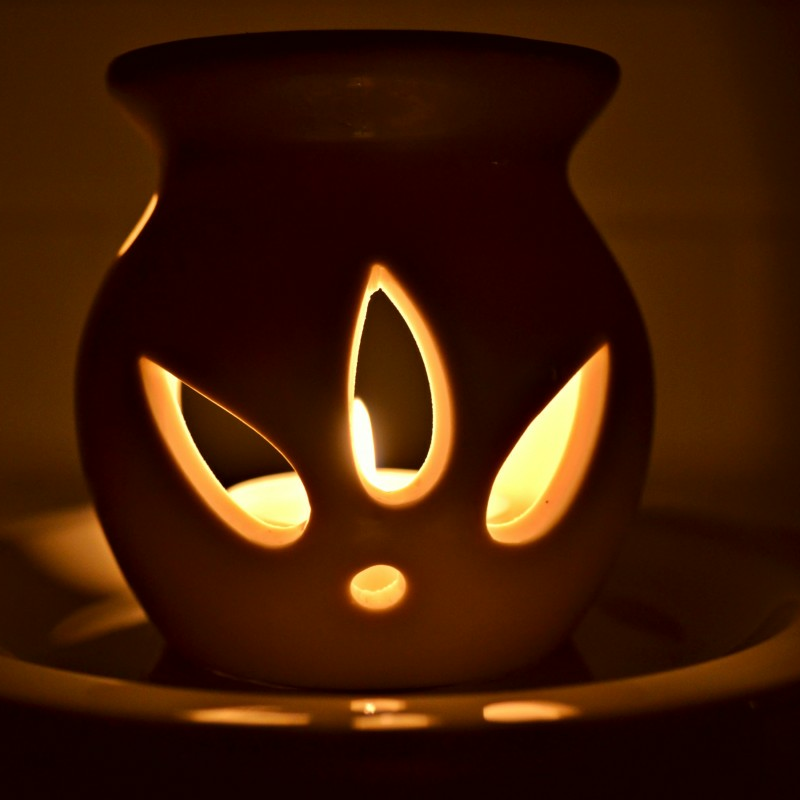 If you put tea leaves on the aroma ceramic aromatic diffuser, you will be able to feel the great aroma and it will make you relax.